In 1988 Firestone was purchased by the Bridgestone Corporation for $2.6 billion, transforming the companies' combined operations into the world's largest tire and rubber company. 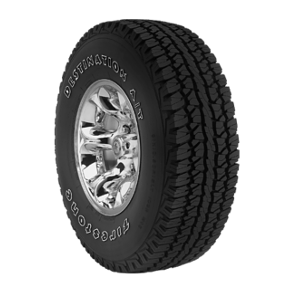 If you're looking for a tire that works as hard as you do for your light truck or SUV and you want great value for your money, look no further than the Firestone Destination LE2. It delivers year-round performance as well as a quiet, comfortable ride. 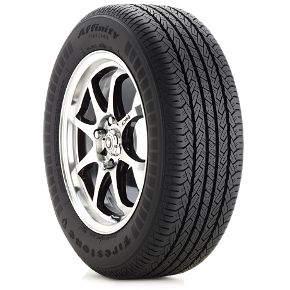 The Firestone Affinity Touring tire has the tire looks without the premium price. Solid center rib coupled with optimized shoulder element angle and shape delivers a quiet ride. Wide flow-through grooves contribute to good wet performance. 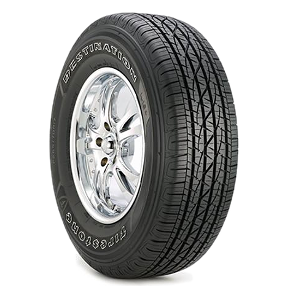 The Firestone Firehawk Wide Oval AS tire is designed for great all-around performance-season after season. Thanks to its specially formulated tread compound and full depth pattern features, the tire retains wet and all season performance across its life, while computer-optimized pattern sequencing helps it deliver a quiet ride. 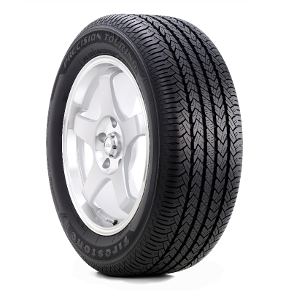 Great wet traction and a quiet, comfortable ride makes the Firestone Precision Touring a standout in the Firestone line. 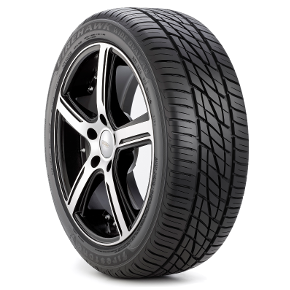 With its all-season tread pattern and attractive price, this is a tire that is designed to get your attention.